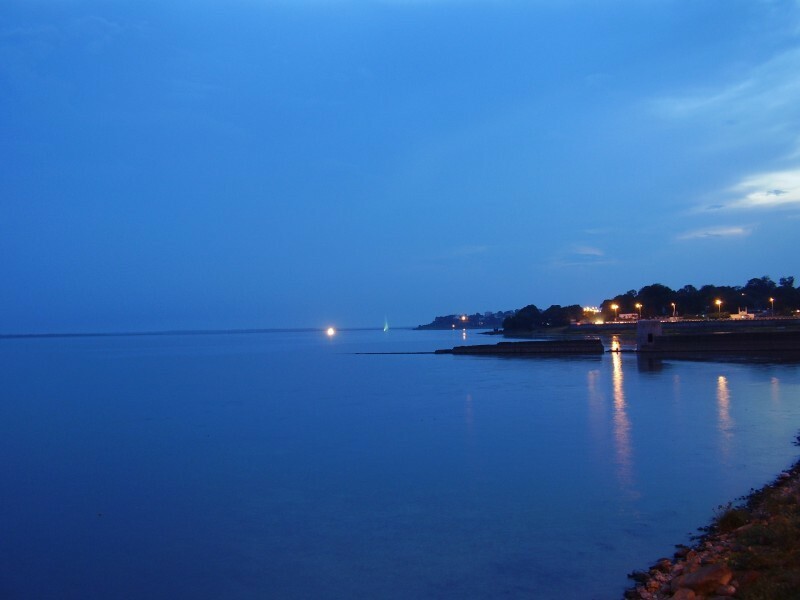 Bhopal is also known as the Lake City (or City of Lakes) for its various natural as well as artificial lakes and is one of the greenest cities in India. It is said that Bhopal was originally called “Bhoj-pal” after Raja Bhoj, who is attributed with founding the city. It was an important part of the “Bhoj” kingdom with Ujjaini (a city close to Bhopal) being the seat of the kingdom. The city attracted international attention after the Bhopal disaster, when a Union Carbide India Limited (UCIL) pesticide manufacturing plant leaked a mixture of deadly gases including methyl isocyanate on the night of 2/3 December 1984, leading to the worst industrial disaster in history and a loss of thousands of lives. Bhopal is an important economic, industrial, educational and political center of the State as well as Central India and houses various institutions and installations of state as well as some of national importance. Bhopal is the capital of Madhya Pradesh, India. It is a good mix of the old and the new with a lot of old portions of Bhopal reminiscent of the Mughal influence and the new showcasing the planned development of a modern Indian city. Upper Lake (Bada Talaab) is a beautiful water body created during the time of King Bhoj. The story goes that the water of Upper Lake cured Raja Bhoj of a skin disease which otherwise remained untreated. Today, you can rent boats, indulge in other water sports related activities and enjoy the splendor of this lake. The Lower Lake (chota talaab) on the other hand was created during the Mughal empire. This lake is separated from the Upper Lake by an over-bridge. Along the Upper Lake and surrounding hills, the Forest department of Madhya Pradesh has created the biggest animal conservation area in the middle of a city. You can catch tigers, leopards, bears, different types of water animals, birds, deers etc. as you drive around "Van Vihar"
It is a world famous museum. It is an autonomous multi arts complex and museum. It seeks to provide a creative and thought provoking milieu to those who wish to contribute something new and meaningful, in contemporary scene in the fine arts, literature, theatre, cinema, dance and music. It houses some of the best and most lasting that is being created in our towns, villages and forests. A zoological park with the status of a national park, it is situated south of the Upper Lake. A Hindu and Jain temple, situated on a hill cliff, this place is popular for the scenic views it offers of the city below. A rope-way has been installed and people also have the option to reach the spot on foot. 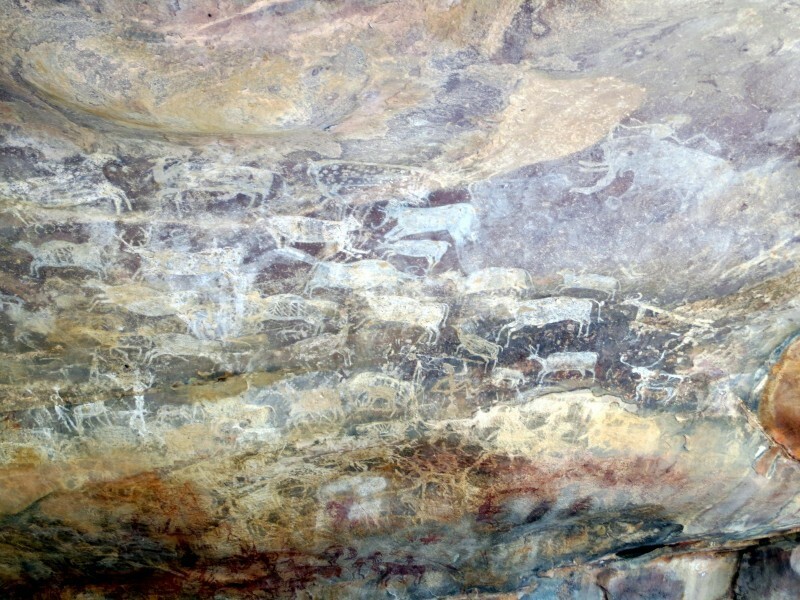 It is a World Heritage site and has some of the oldest cave paintings of the world. Situated about 40 km from Bhopal. It began construction in the 11th century but was never completed. It boasts the largest Shiva-linga in India. If you have a car, it can be reached on the way back from Bhimbetka to Bhopal, though it might take another 20-30 minutes. It is a Buddhist pilgrim destination which offers excellent views into the Buddhist religion. The first of the "stupas" here were built around 3rd century BC by King Ashok, a follower of Buddhism. Sanchi is about 45 kilometers from Bhopal and can be easily traveled to by road. The umpteen temples of Khajuraho and its display of the Kama sutra through the figures/ statues on the temples is about 383 kilometers from Bhopal. It is a quaint little army settlement, known as the Hill Station of Madhya Pradesh is about 210 kilometers from Bhopal. Let one of our tailor-made holiday experts help you plan a personalised Bhopal experience as per your budget and requirements.